The independent artist Sho Madjozi continues to stay relevant after her album debut in December 2018 with a Nigeria Sound City Award nomination for Best New Artist, she was Apple Music’s “Artist Of The Month” for the month of January, and had a praised performance at the CTM Festival in Berlin, Germany. Best known for her Xitsonga lyrics and vibrant fashion, in December 2018 Sho Madjozi launched her debut album Limpopo Champions League and launched her debut clothing collection with Edcon Fashion in 22 Edgars Fashion stores in South Africa. The debut album is aptly titled Limpopo Champions League, the 13-track album sounds like a celebration of being young and African. 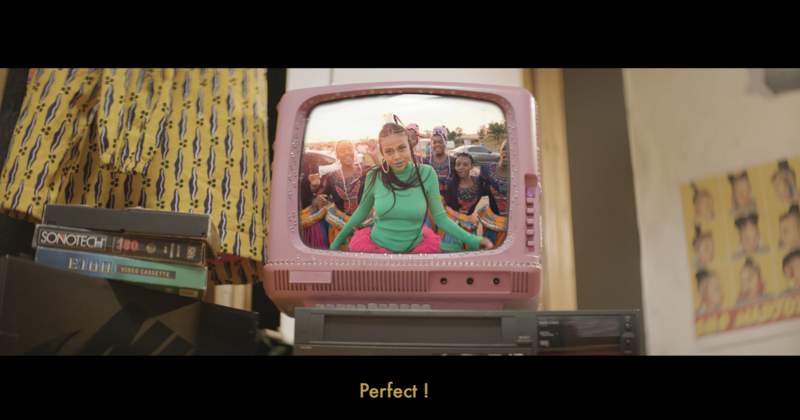 The song ‘KONA’ , in which Sho Madjozi sings that Tsonga people belong everywhere, is an exhilarating affirmation of her Tsonga culture, while the lively track ‘Don’t Tell Me What to Do,’ is fun and talks about being a carefree African girl. Acclaimed Nigerian artist YCee is featured on party track ‘Wakanda Forever’. Nasty C Currently In Studio With No I.D.